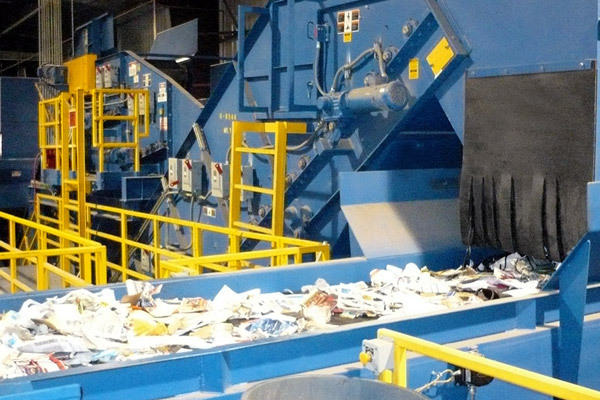 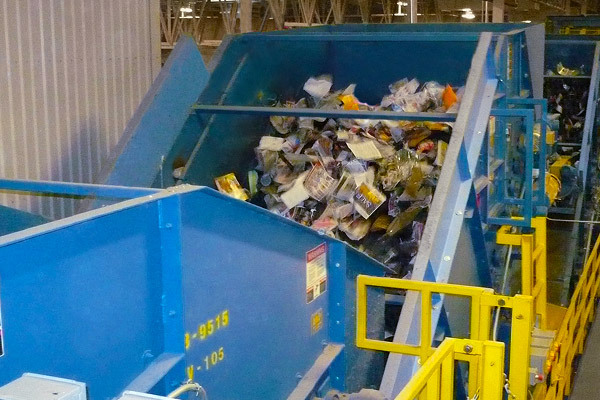 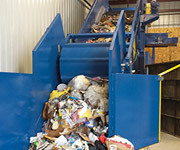 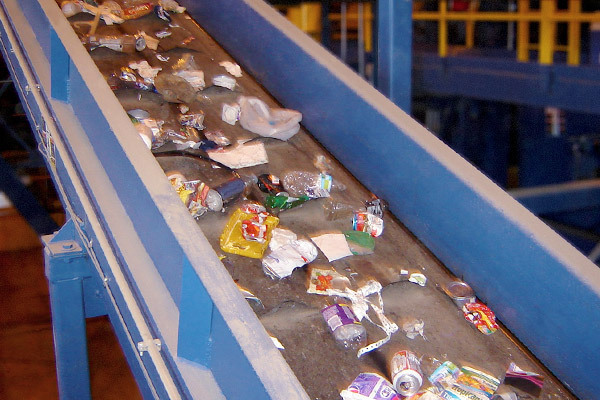 As a leader in the recycling industry for over 50 years, Hustler Conveyor Company designs, manufactures, and provides the most economical and cost effective solutions for your recycling, mixed solid waste, and scrap processing needs. 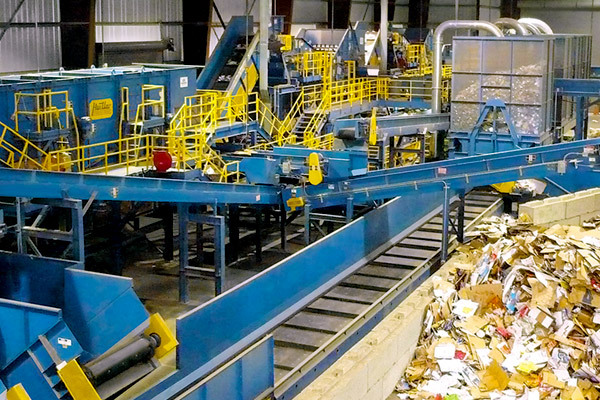 Hustler can provide you with individual system components or a complete system totally integrated for superior operating efficiency. 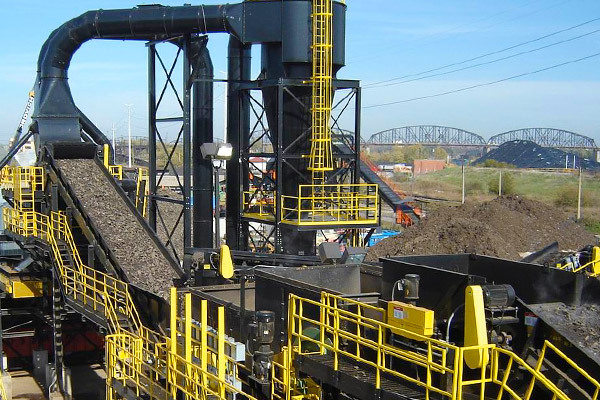 We will also custom-build precisely what is needed to fit in with any unique layouts and applications. 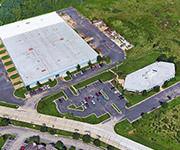 Our 130,000 square foot production and office complex enables us to fabricate a complete line of equipment. 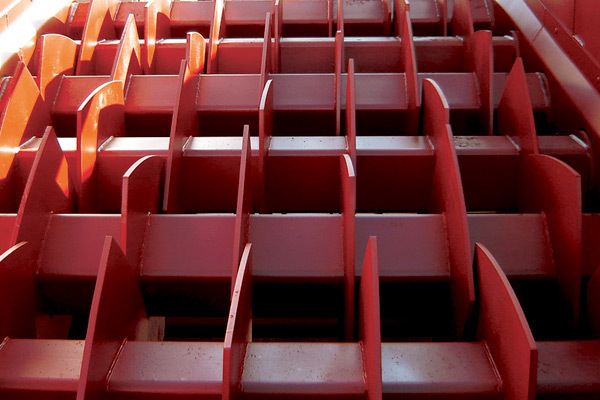 We also produce a complete line of replacement belts and parts for not only our equipment but also other OEMs. 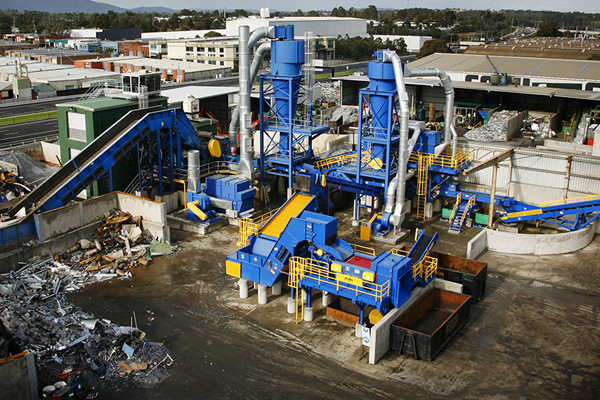 Hustler’s latest and greatest products. 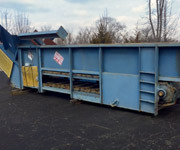 Learn more about Hustler Conveyor. 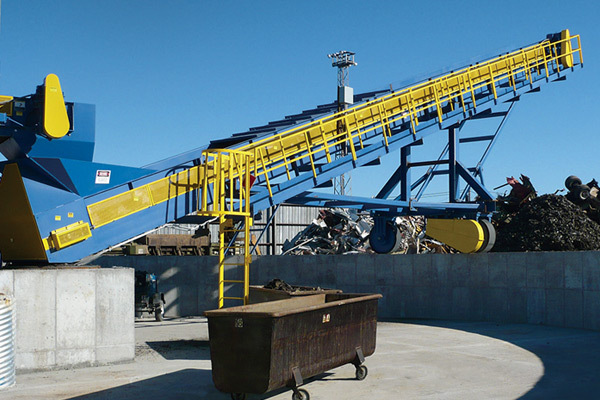 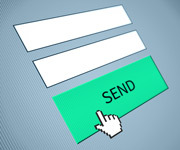 Conveyors, screens, oscillators, and more.